Jason was born in England and came to Mexico as an infant. 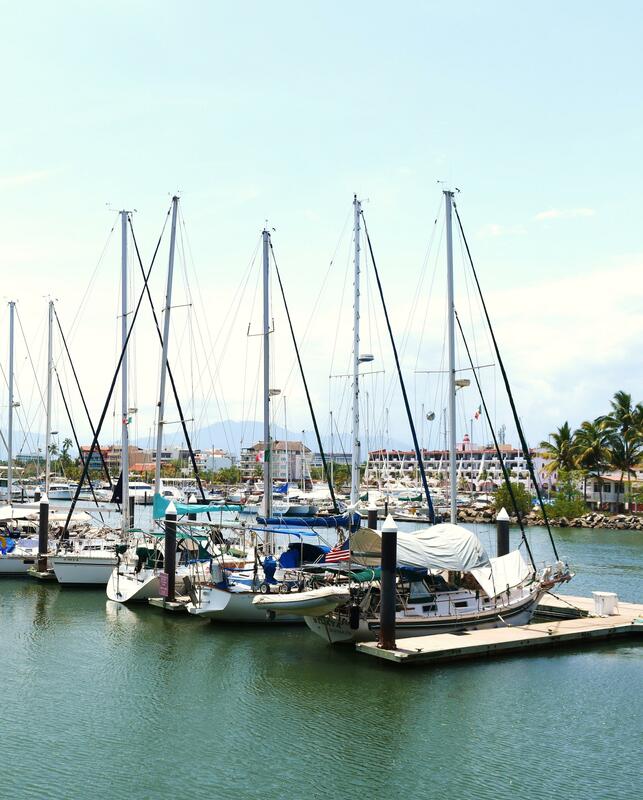 Speaking both English and Spanish fluently, he has been part of the boating world in Banderas Bay for over 30 years. Jason worked for the film industry for many years and started a boat maintenance company and rigging shop in the Puerto Vallarta area after a few years of working for a local sailmaker. Jason joined Ullman Sails in Septemeber of 2017, he makes regular weekly visits to all marinas in Banderas Bay as well as organize workloads at the loft. 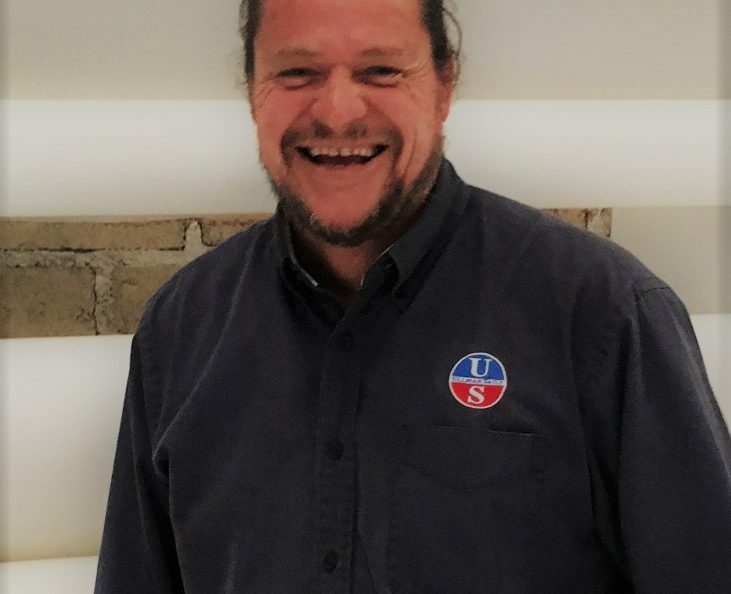 Jason has gone through extensive training from Ullman Sails and can answer most of your questions to keep you out on the water.